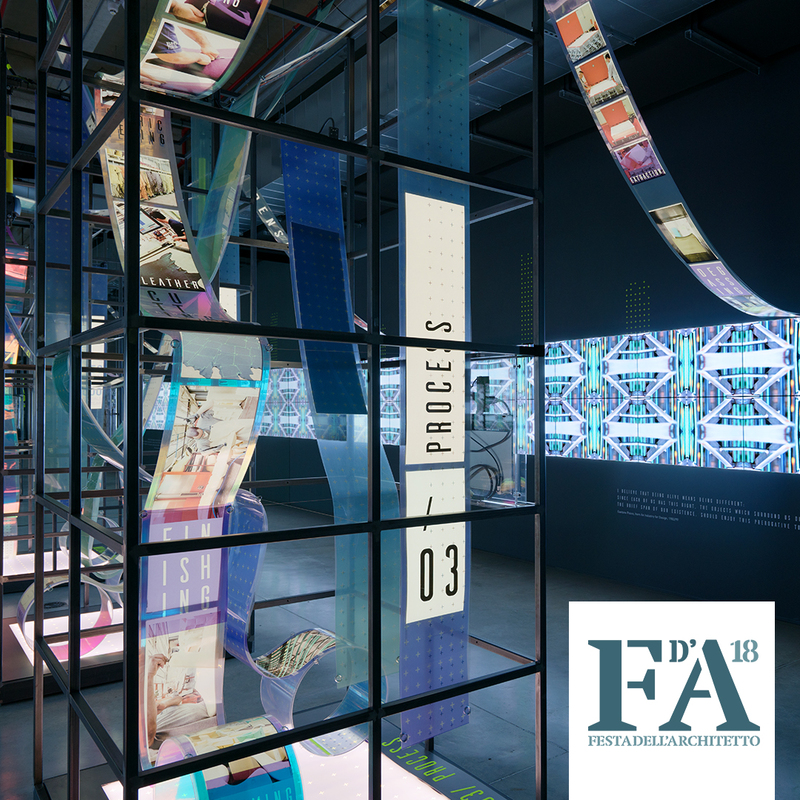 On the occasion of “Festa dell’Architetto 2018”, the exhibition “B&B Italia / The perfect density” has received the honorable mention in the category exhibition/interior. The exhibition has been conceived to celebrate the 50th anniversary of B&B Italia in 2016 and now is permanent at the company’s historic Headquarter in Novedrate (CO). The installation identifies the concept of density as the narrative fulcrum. “Density” is taken as a feature of B&B Italia’s identity in a broad sense. Density of ideas and Projects, always projecting the company into the future, through a continuous drive for innovation. The award ceremony took place on 16th November 2018 at 5.15 p.m. in Venince at Ca’ Giustinian, Biennale’s historical location.